In honor of Black Friday / Cyber Monday, we put our products for designers together in the Get Back to Design Holiday Bundle. Once you click the buy button, your price will be locked in for 4 minutes. If you don't purchase within those 4 minutes, your price will increase if other sales have gone through. After your purchase, you'll receive an email with details on how to access all the goodies from the bundle. The total value of this bundle is $501, and this deal is only available until Monday, November 26th at 11pm (EST). Whether you're a brand new designer or a seasoned vet, it's important to evaluate your own business so you can make sure you're running it well instead of it running you. Kory's Wow Your Clients is a 5-part course that will help you do exactly that by walking you through a deep dive into your brand positioning, systems and processes with clients, marketing, and more. Take your design business up a notch so you can continue to do what you love, make more money, and have more time to spend actually living your life. 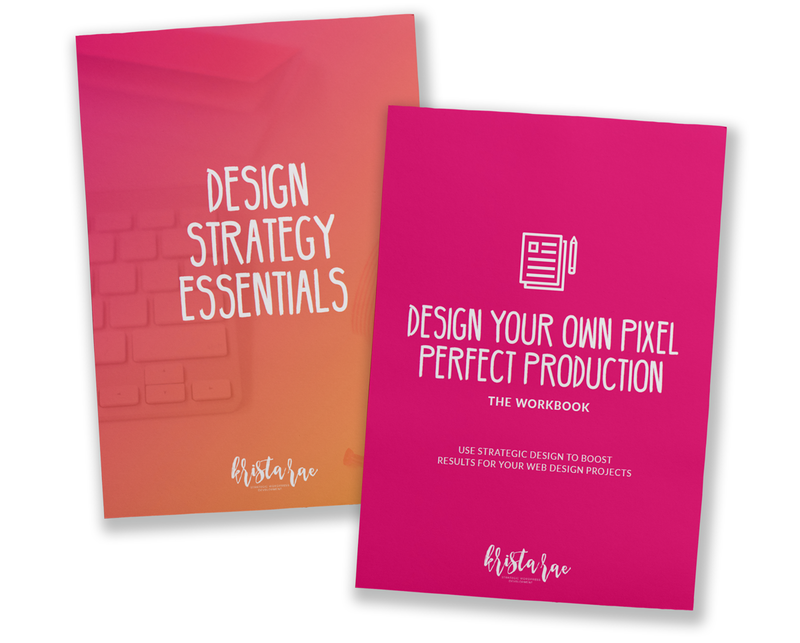 This ebook + workbook bundle is Krista's exact roadmap to crafting strategic and effective websites. It will help your client get real results, while guiding you in a way that will set you up to show those results off in the future. And that means better, higher paying clients! Better yet? It's designed for you to use over and over for each website design project. 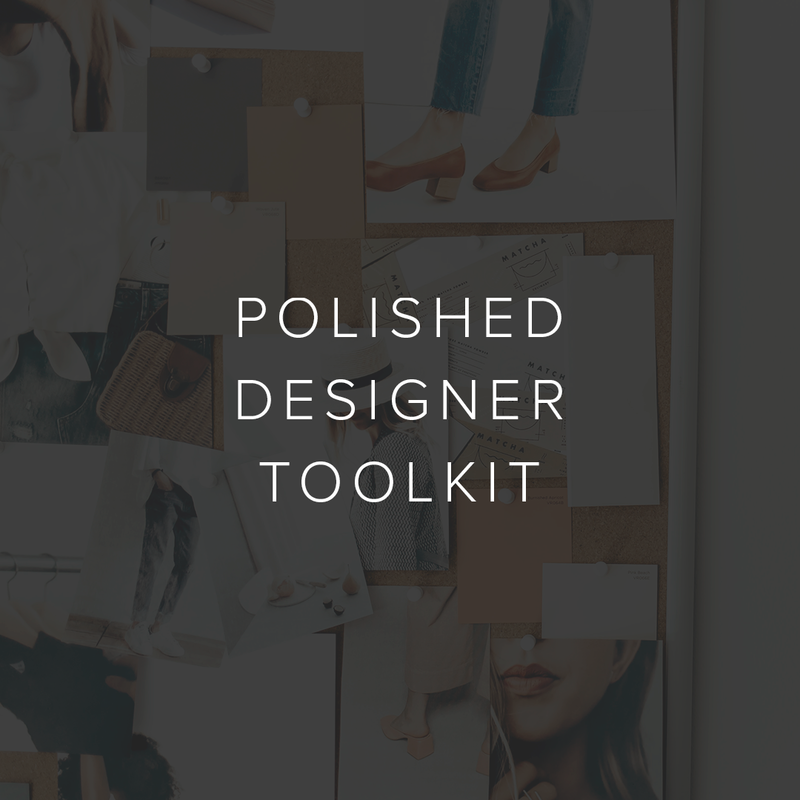 Streamline your process, and look like a more polished designer. You know your services are great, but things are a little frazzled behind the scenes when you're working with your clients. What if you felt confident and organized every step of the way instead? 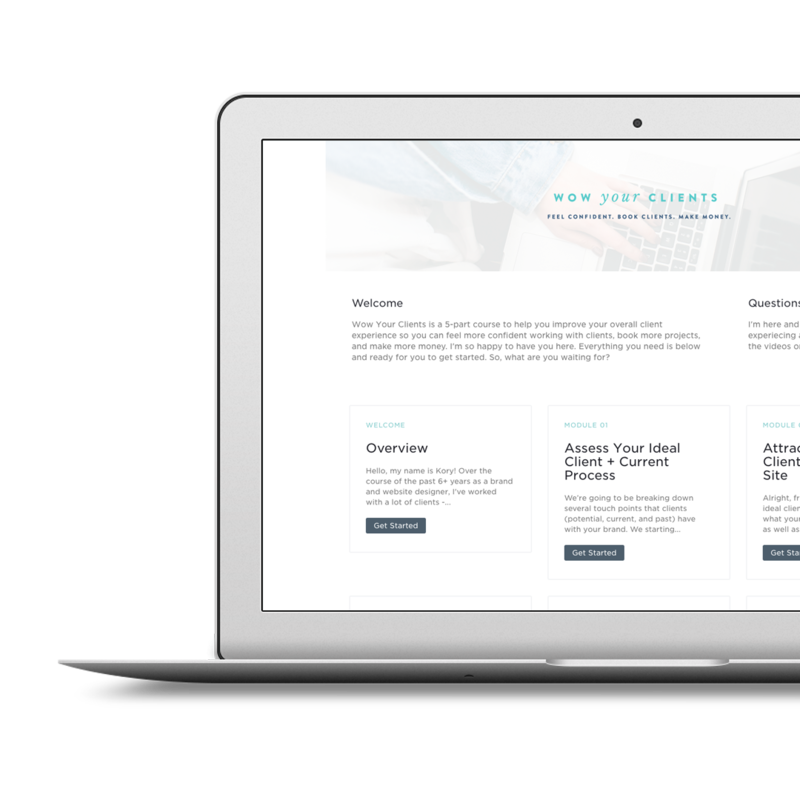 Kory's plug and place templates that will help you get organized and look + feel like more of a pro at running your design business right away. Testimonials are a huge part of converting potential clients to current clients. In Steal My Feedback Process, you'll learn exactly how Krista gets her powerful testimonials. 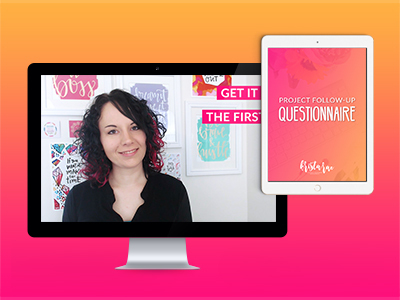 It includes things like her exact questionnaire, how to turn feedback into a great testimonial, where to feature testimonials on your website, and how to do it all without feeling super awkward. Tired of feeling overwhelmed and frustrated working out of your inbox with your design clients? 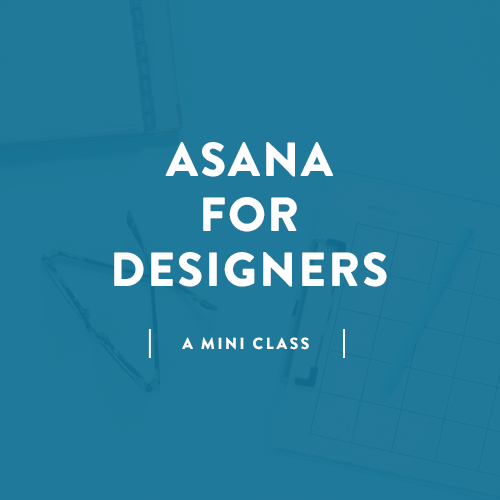 This mini-class shows you step-by-step how to use Asana for your client projects and in your business. Kory tried a variety of project management apps in the last three years, and Asana is by far the best she's found for designers. This class includes videos, copy and paste workflows, and more! The Simply Profitable Designer summit was action-packed with 21 amazing speakers sharing how you can take what you're already doing in your design business and simplify it to become more efficient, profitable, and stress free. You'll get access to all 21 presentations (and associated worksheets) with topics ranging from Cultivating A Work/Life Balance to Key Elements Of High-End Design. Pssst! In case you need a reminder: The price of the Get Back to Design Holiday Bundle starts at $10 and will go up by $1 with every sale. Also, this deal is only available until Monday, November 26th at 11pm (EST).